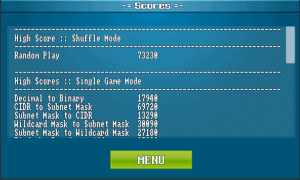 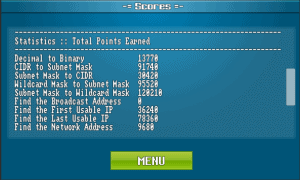 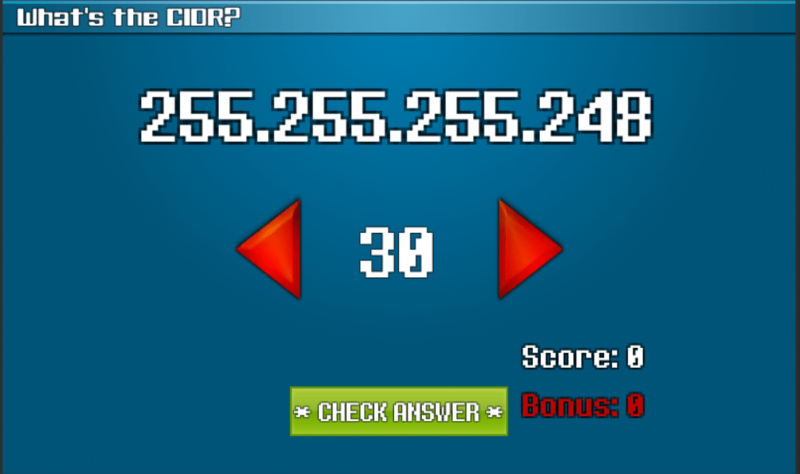 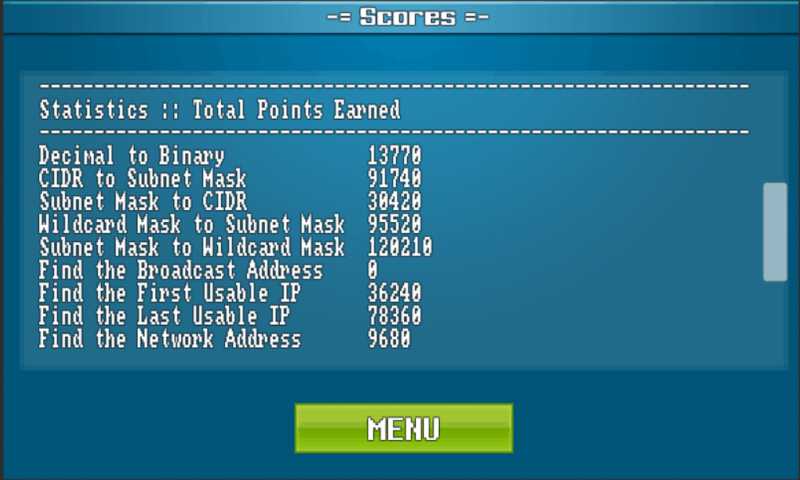 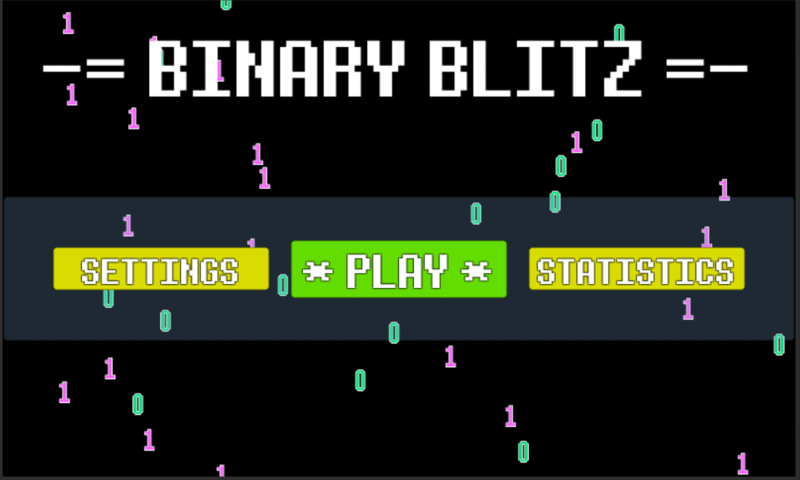 Binary Blitz Android App – Become a subnetting Jedi and have fun at the same time! 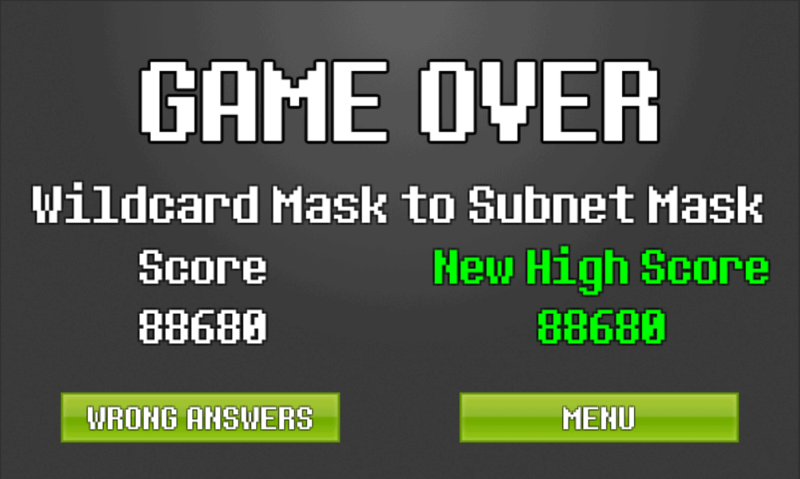 Become a subnetting Jedi and have fun at the same time! 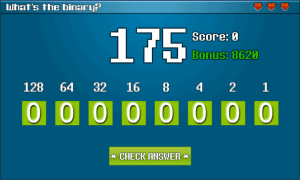 Binary Blitz is one of my apps available for android. 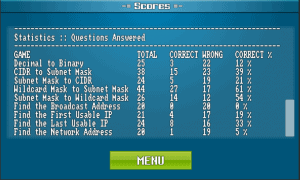 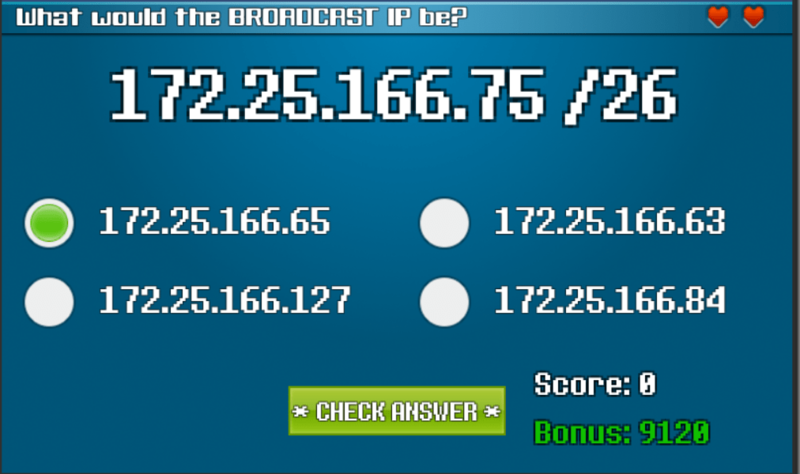 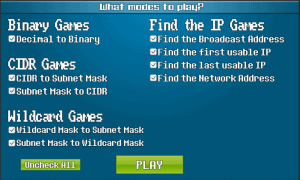 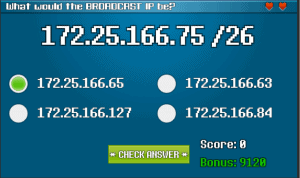 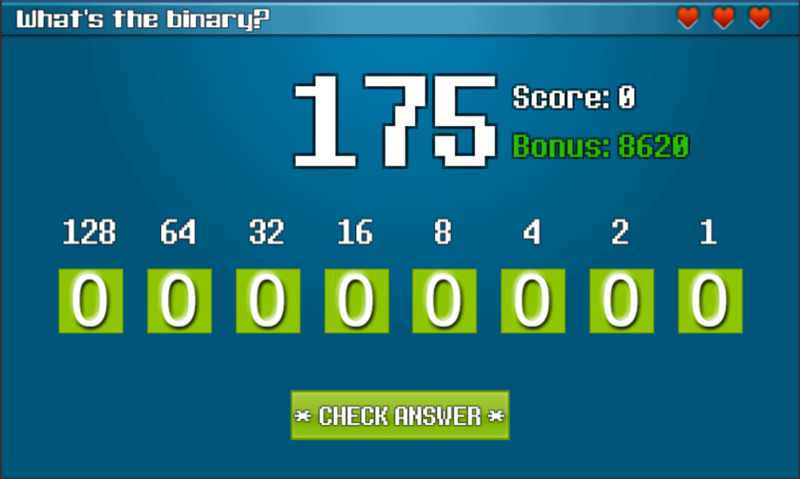 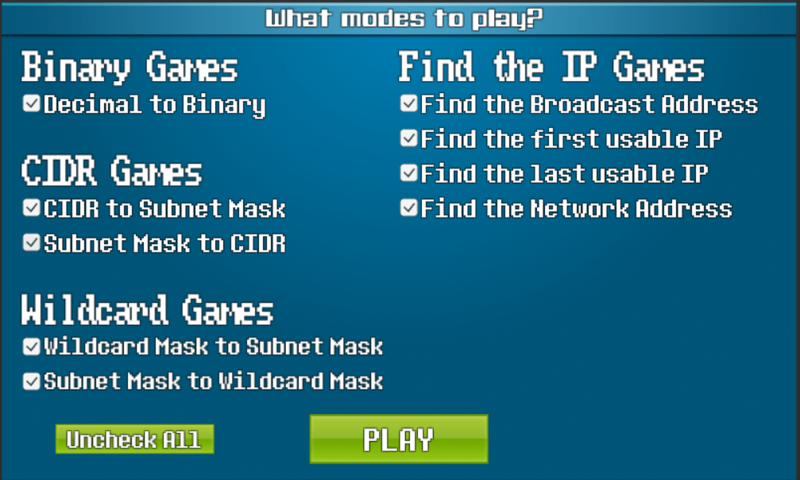 It is a collection of fun games to help perfect your subnetting and binary skills. Either pick a skill you want to focus on or play in shuffle mode. 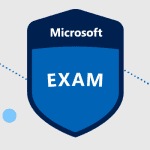 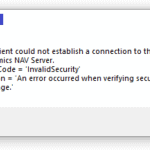 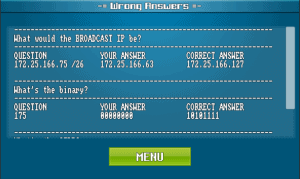 This is app is great if you are preparing for your CCNA / CCNP or an equivalent exam, the reviews speak for themselves. 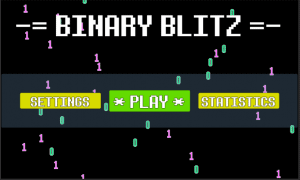 I hadn’t heard of Binary Blitz, so thanks for the info. 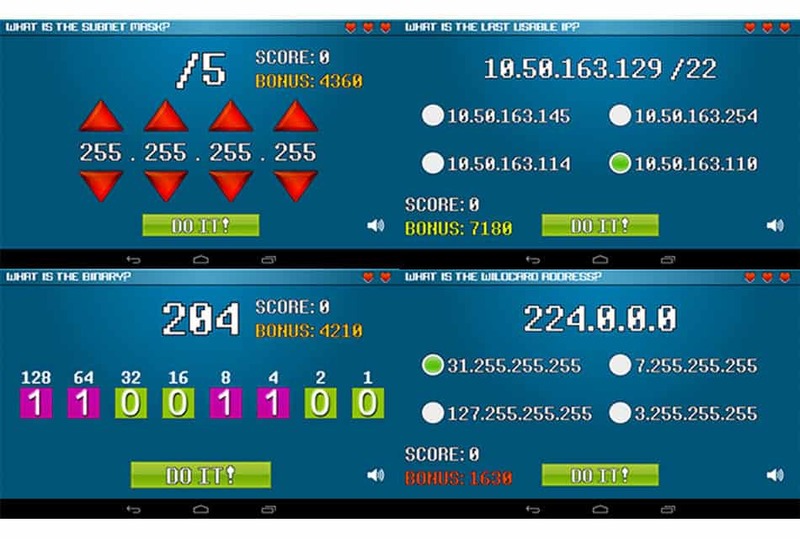 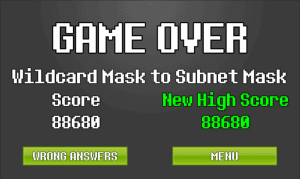 A game for subnetting and binary skills is great for a lot of smartphone users.